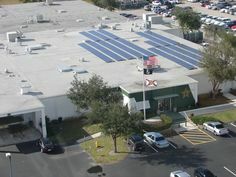 It is with great excitement that I announce that I am now an independent solar consultant and started the Florida Solar Design Group with my partner, Dominick Zito. Effective January 1, 2015 we are open for business. Sadly, this will probably be the last post to this blog, for which I have enjoyed writing hundreds of posts. I will continue monitoring and responding to comments. 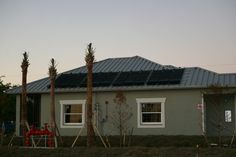 On a good note, I will begin blogging again at our new website located at http://floridasolardesigngroup.com/blog. Please drop by and check out our new site! 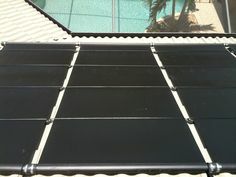 Previous Post: Do FAFCO Solar Pool Heating Panels Rot the Roof and Cause Mold?